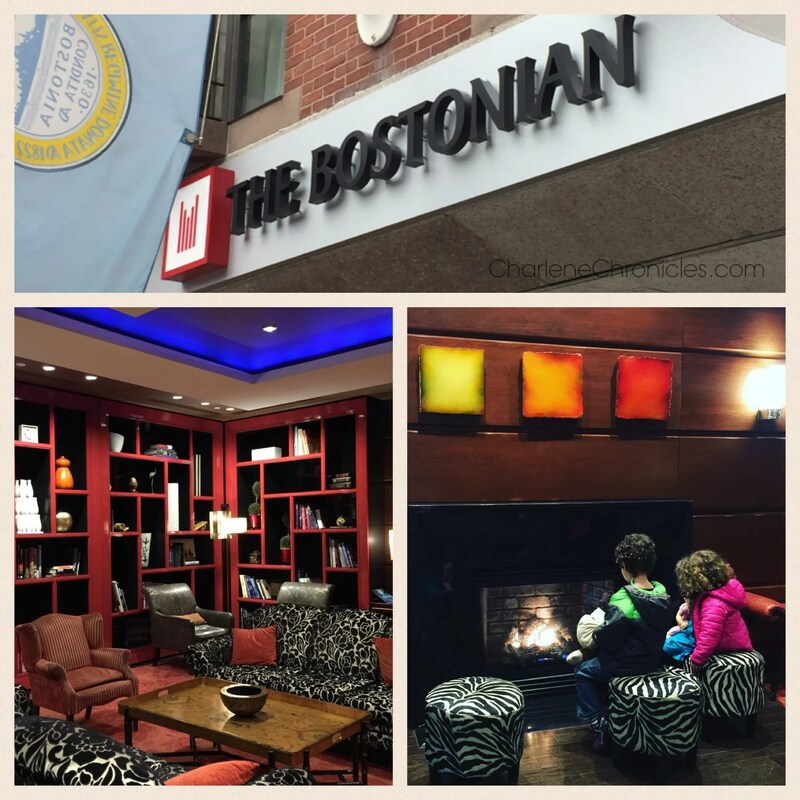 If you are traveling to Boston and looking for a place to stay that is family-friendly and business friendly, put The Bostonian on your list as you will see in my The Bostonian Hotel Review thanks to a complimentary one night stay I received recently. 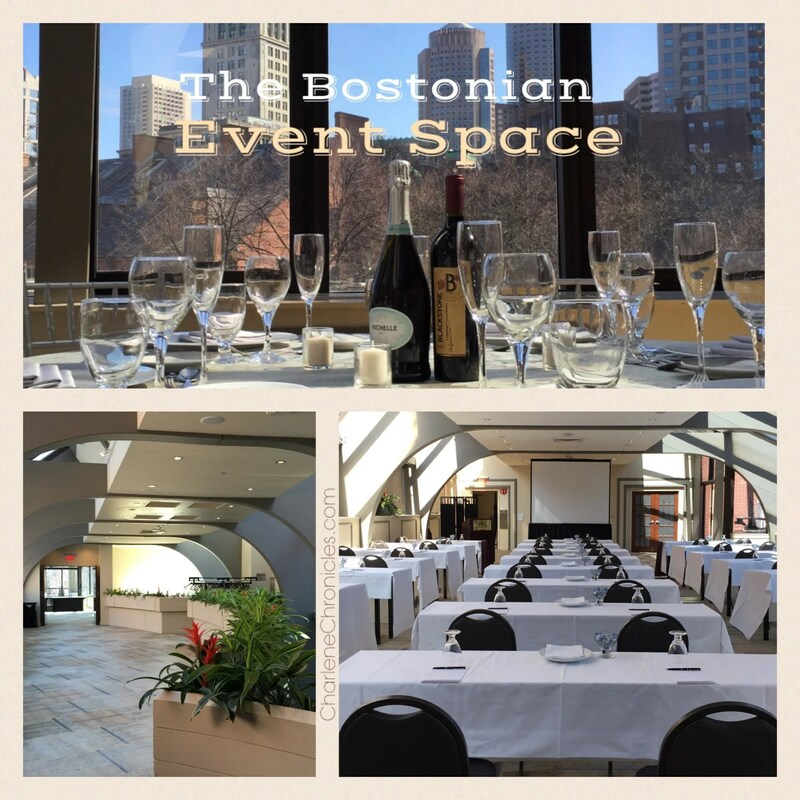 The main feature of The Bostonian is its incredible location in Boston. 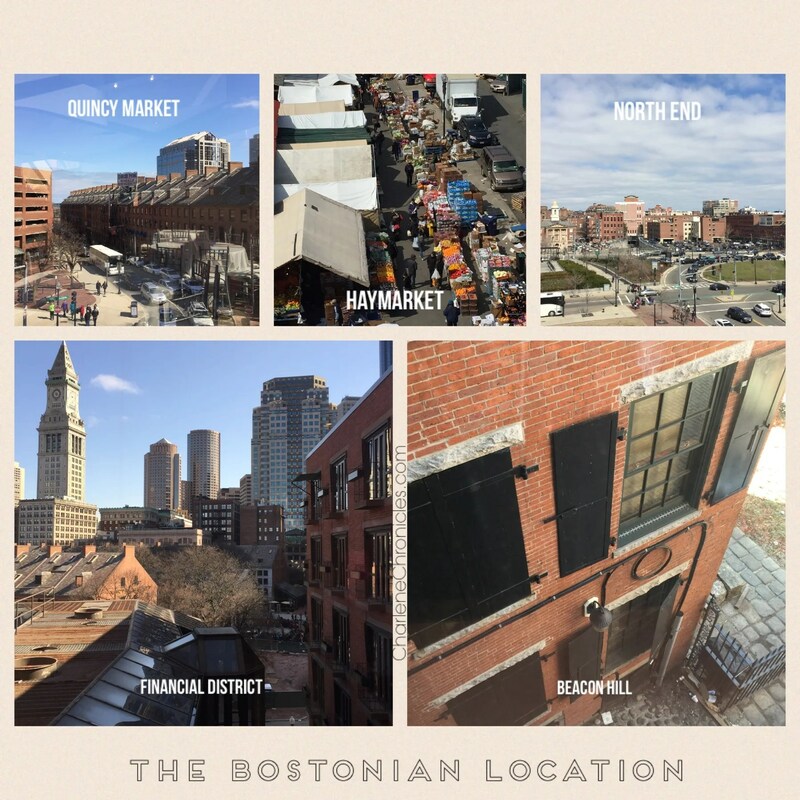 As part of the Millennium family of hotels, The Bostonian is literally steps from the Quincy Market and Fanueil Hall – two amazing places in the city for shopping, dining and history. It is also a quick walk (under five minutes) to the Financial District, Boston City Hall and the State House for business ventures. It is also a fast walk to the North End – for either for lunch and dinner, or site seeing. Walk 5 minutes and you can get the Orange line at Haymarket or State Street, or grab the Green or Blue line at Government Center, to get you to anywhere in the city in just minutes. If you are up for more of a 10 minute walk, you can walk from South Station where Amtrak is located. The location also makes it an easy cab ride from the Airport since the Callahan Tunnel is across the Greenway. Or take the subway to one of the stops mentioned above for a quick walk to the hotel. While clearly the location is one of the best in the city, the hotel has more to offer families and business travelers. There is a 24 hour fitness center with a handful of fitness equipment with personal TVs, towels, complimentary headphones and fresh fruit. There is also 24 hour room service and an in-house restaurant with a bar – a popular spot for business lunches in the city with many daily specials and happy hour offerings. There are lots of meeting and event spaces with full audio and visual equipment, and event support. The only issue might be focusing on the presenter with some of the incredible views located out the windows! There is a new event space on the first floor suitable for around 100. There are more event spaces on the two upper floors to accommodate an additional 100 people each, with extra flow spaces for breakouts or a cocktail hour. There is no parking on site and a car requires valet parking. However, there is a large parking garage across the street. Despite the hotel being around since the 1930s, with an acquisition (and subsequent hotel expansion) of an older building next door in the 1980s, the hotel has a modern vibe with clean lines, bold colors and vibrant architecture. So while the name The Bostonian, might invoke club chairs and photos of American Presidents on the walls, the hotel is contemporary with class. There are simple rooms or superior rooms with either a view or a balcony. Deluxe rooms get you both, and there are a handful of one bedroom suites. Or enjoy one of the eight rooms with wood burning fireplaces – a rarity in the city! 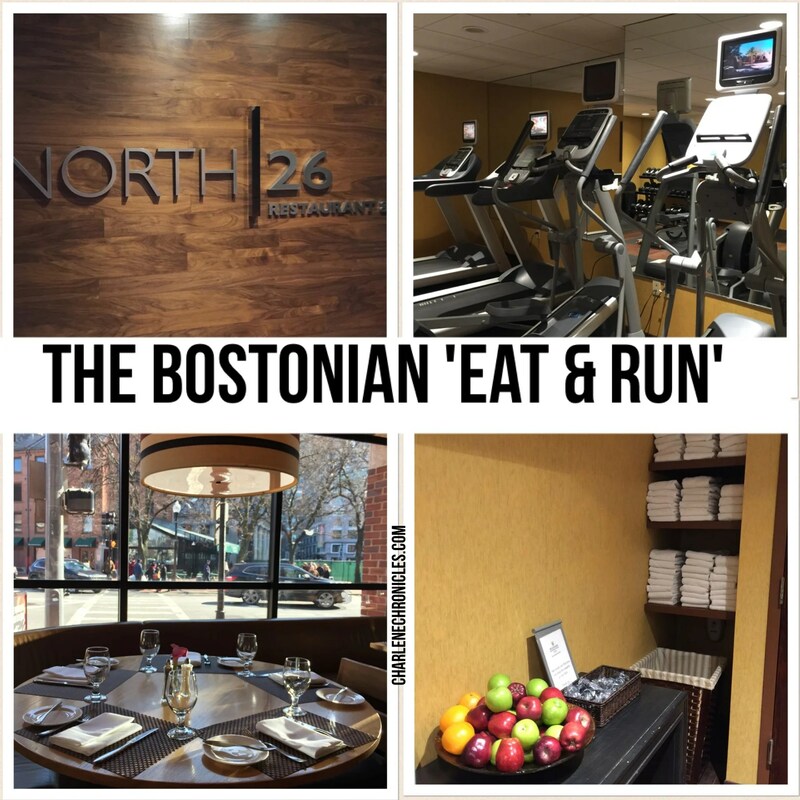 With all of the features mentioned above, it is clear why I think The Bostonian is one of top hotels in Boston for anyone traveling to the city of Boston. 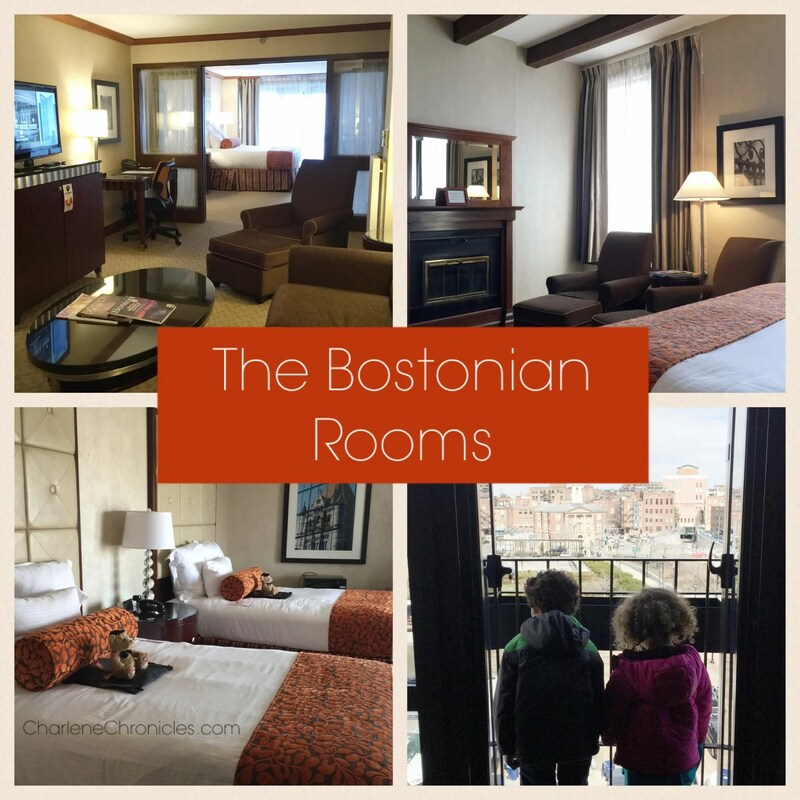 If you are traveling with kids, check out my post here on why the hotel is great for traveling families!